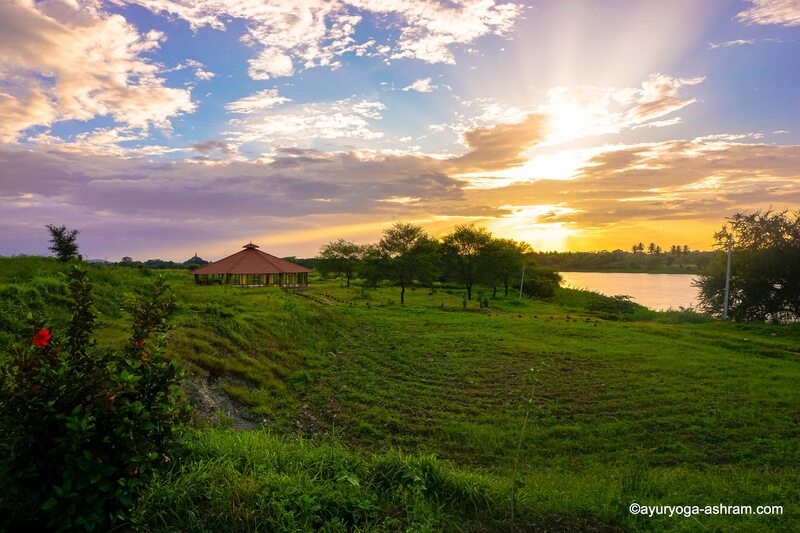 We share a philosophy to live a dynamic life with a peaceful heart and wisdom to love and smile! 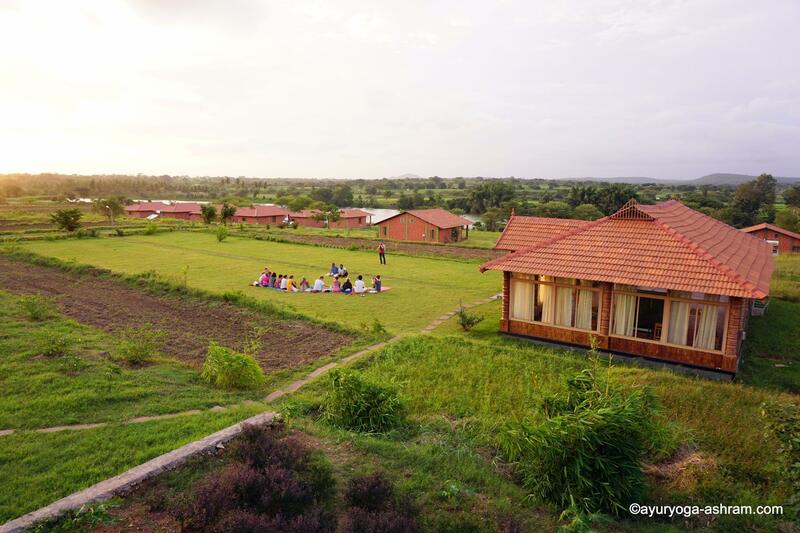 AyurYoga Eco-Ashram is 18 acre riverside Organic Farm in a peaceful countryside, between Mysore and Kerala, India. 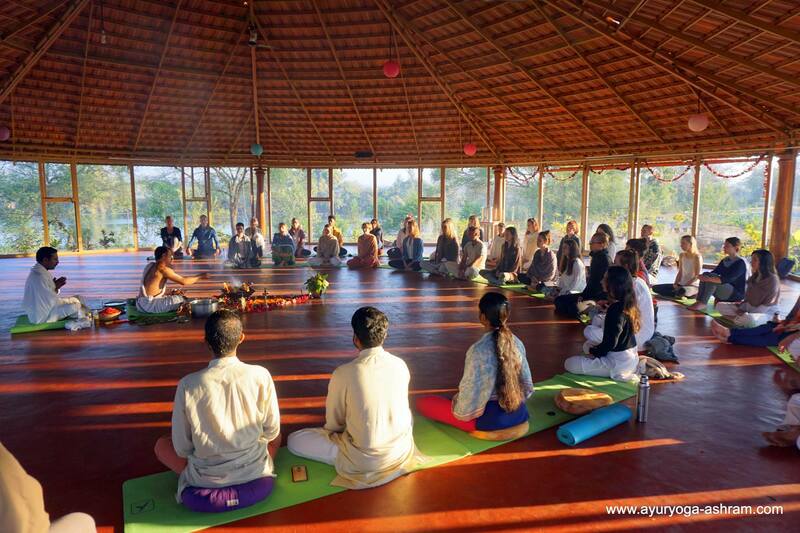 We offer spiritual retreats taught by traditional teachers of Hatha Yoga, Pranayamas, Meditation, Philosophy, Ayurveda, Ecology, etc. 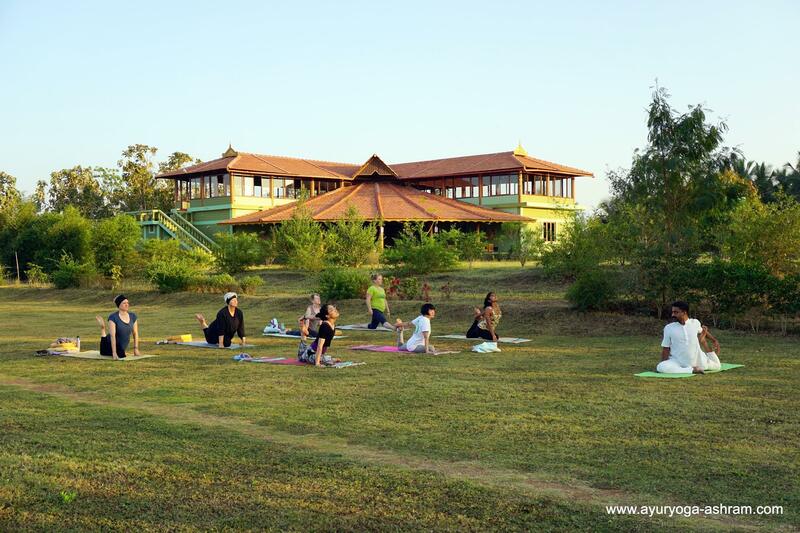 We also offer four week Yoga Teacher Training in India accredited with Yoga Alliance, two week Yoga Immersion Retreats for Beginners and two week Yoga Intensive for Intermediate/advanced students regularly.